Your wedding is one of the most important days of your life, and you want it to be perfect, but there are often challenges that you will encounter during the planning process. One of the most difficult decisions you have to make during the wedding planning process is where you will have your wedding. There are a variety of wedding venues in Northwest Indiana, but not every venue will be able to live up to your expectations, no matter how they might look on paper. What are the fees? One of the most important things to consider when you’re choosing an event venue is how much it’s going to cost. Make sure you have a thorough understanding of all of the fees associated with renting the venue and whether these fees are subject to change under special circumstances. You should also find out whether there are discounted fees if you book during less popular times of the year or on weekdays. How many guests can you accommodate? Every event venue has a specific capacity cap that you can’t exceed during an event. Find out about the maximum capacity of the space so that you can decide whether there will be sufficient room for all of your guests. For the most comfortable and enjoyable experience, it’s best to avoid event venues that have just enough capacity for your guests. Instead, choose a venue that gives you a little more wiggle room to work with. What facilities will we have access to? There are many event venues with a lot of space and facilities, but some venues limit your use of these extra spaces. Make sure that you understand exactly how much space and which facilities you will have access to during your event. Are you licensed and insured? Because of liability concerns, it’s important that you work with an event venue that is fully licensed and insured to host gatherings. You can ask for proof of licensure and insurance to be certain that the event venue you are considering is fully qualified to offer the services you need. You should never do business with wedding venues in Northwest Indiana if they can’t prove that they are licensed and insured. 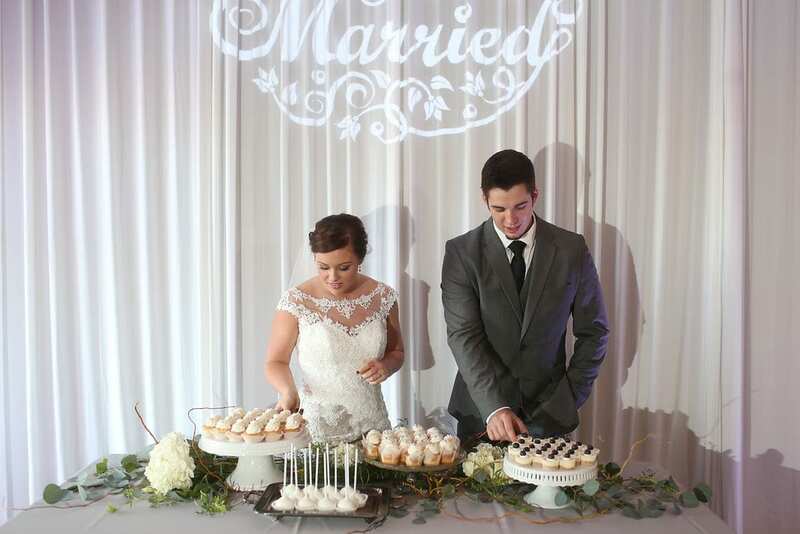 At Signature Banquets, we know how important it is for you to find a wedding venue that you love, and we are dedicated to providing you with a space that meets all of your expectations. As a family owned and operated business, we are committed to offering quality venue space and event services, as well as professional support from our experienced event planners. You can learn more about all of the services that we offer and check out our facilities by browsing our website or giving us a call to schedule a consultation today.